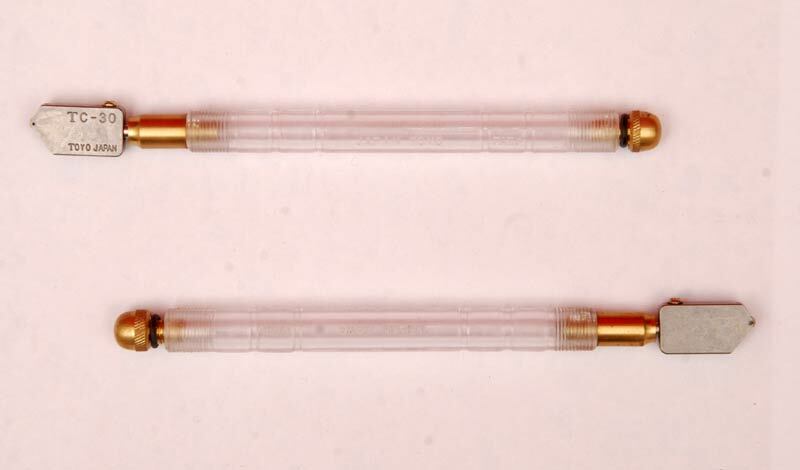 We deal in precision-engineered Oil Glass Cutter that is made from industry grade metal. The Oil Glass Cutter has sharp blades for cutting glasses of different sizes. The Oil Glass Cutter is specially designed for ease of holding and cutting. We can provide Oil Glass Cutters in different sizes and designs to meet varied glass cutting requirements.